I like to put a a decent amount of thought into celebrating around my birthday each year. After having a kind of crummy beginning of the year I decided to cook French meals for the week of my birthday. I usually only eat twice a day- an egg and veggie scramble around 11am and then dinner- so I mostly focused on dinners. Croque Madame from Tasting Paris. Quiche from Pardon Your French. Swiss Chard Potato Gnocchi from Pardon Your French and Steak with maître d’hotel butter from Tasting Paris. Potato Chip and Chive Omelet from Tasting Paris. On my actual birthday (January 29th) I got a Chick-fil-a nugget tray and had another couple over for a game night. 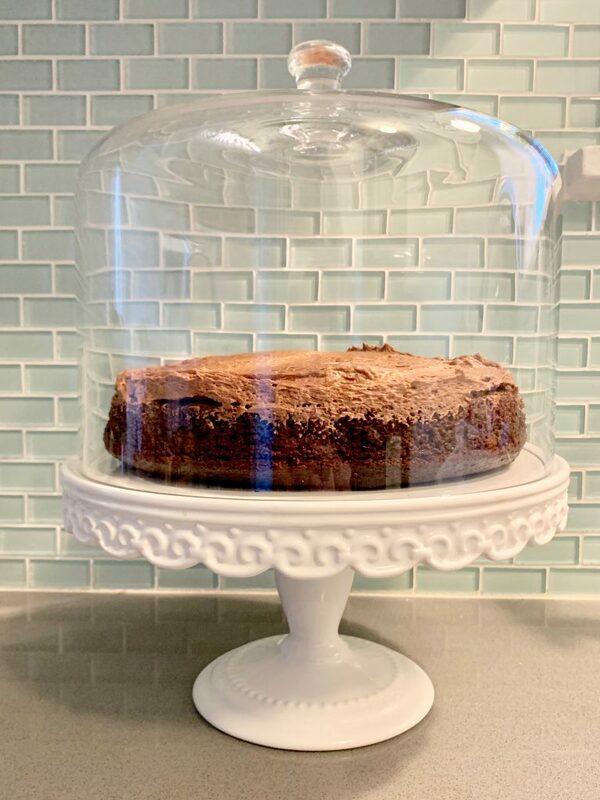 I used this recipe to make a one-layer chocolate cake (a simple recipe plus only one layer was important to me- I didn’t want leftovers for a week) and this chocolate buttercream recipe (subbing water for the milk). Not French but this was planned in advance of the French food theme and one can never go wrong with ❤️Chick-fil-a❤️. 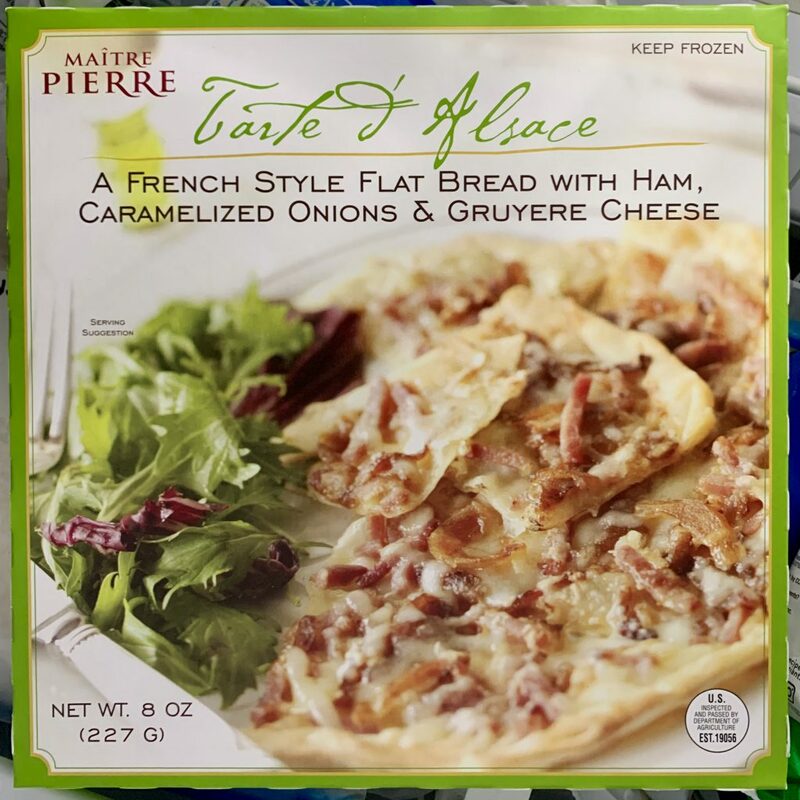 I had also planned to have one of the Trader Joe’s French-style flatbreads but Joe was unexpectedly available for dinner Friday night so we had something else. I always have one of these in my freezer. They are SO good. And of course a few days after my birthday, on February 2nd, is La Chandeleur, a religious holiday in France on which you will have prosperity for the year if you have crêpes. This made it easy to continue on with the French food theme of the week. I went to a cafe just a few miles from home that has several crepes on their menu, Jewel Box. I always get the gourmet ham crepe and when I’m feeling indulgent I get the vampire iced tea. All of the recipes I made were excellent. I plan to make them all again, especially the Quiche Lorraine. I’ve made a lot of quiche recipes, sometimes I made them every week. and this one is quite possibly the best I’ve ever had. Even Joe commented on the fluffy filling and how good the crust is. It’s the first thing on next week’s menu.